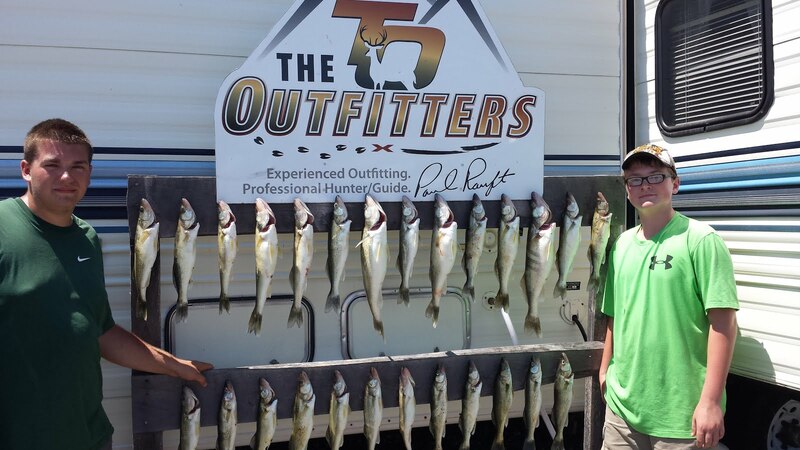 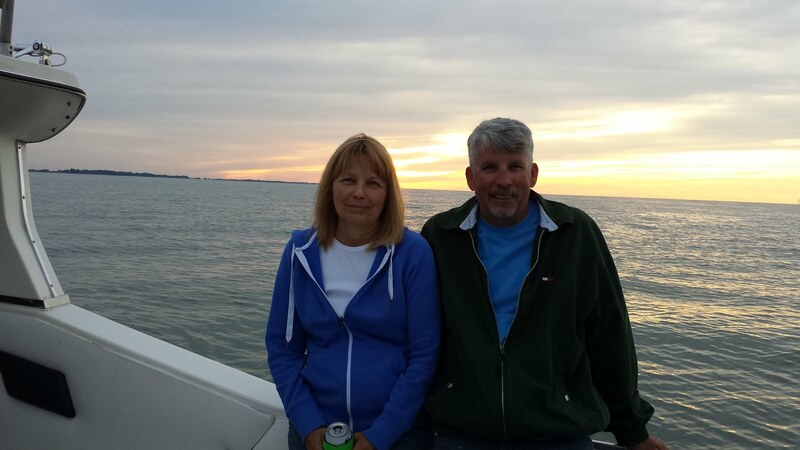 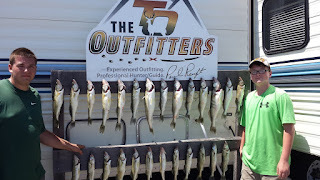 James Budde son's had a great time fishing this past weekend, the weather was Hot and the fishing was too!! 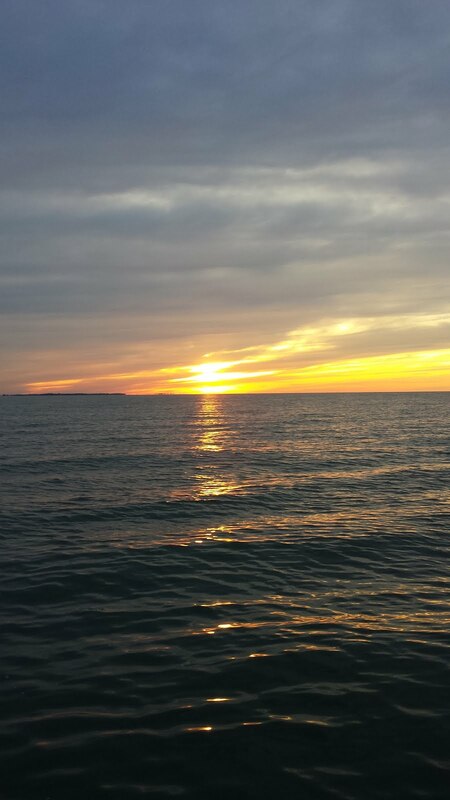 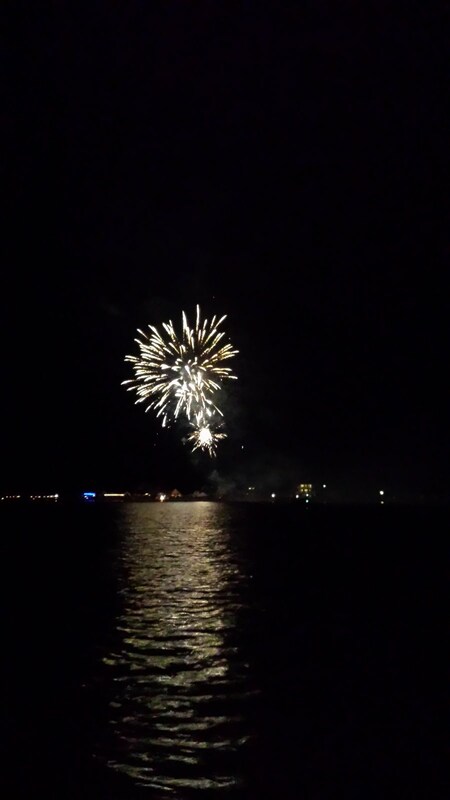 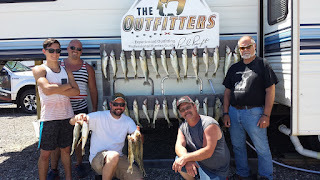 had a great time fishing with my cousins, great to catch up and catch a bunch of fish! 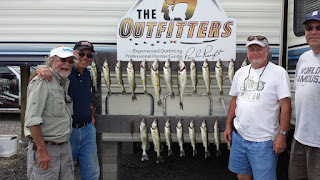 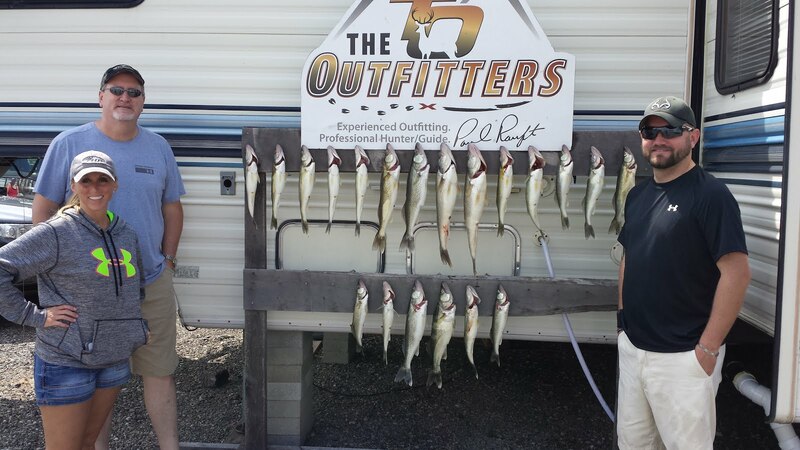 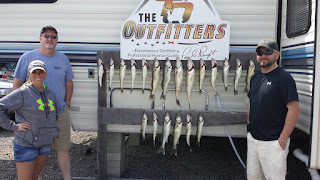 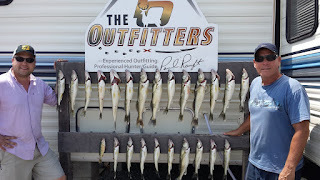 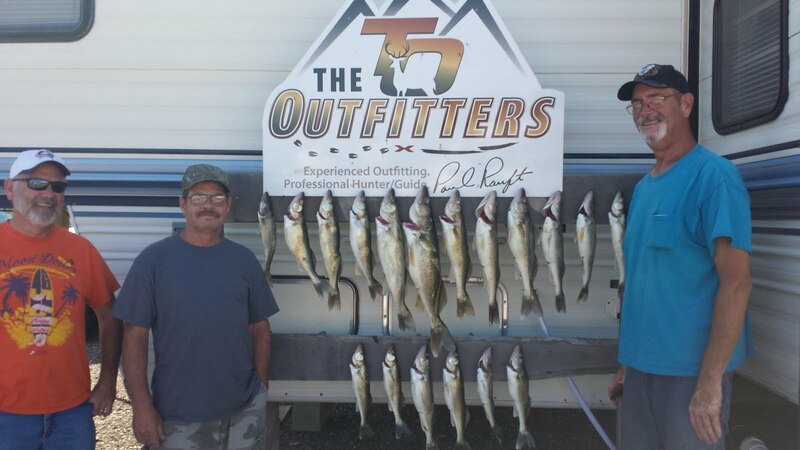 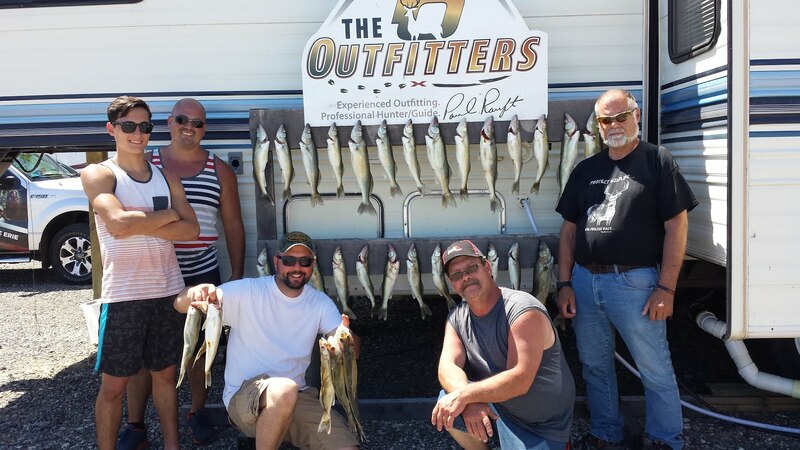 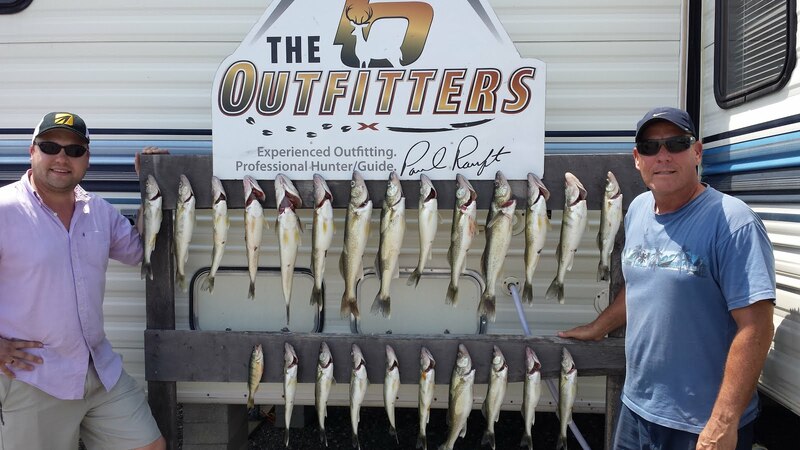 The guys from the Tire Rack and Dave Ratchels group had a ton of fish! 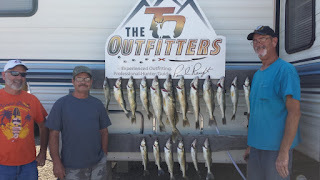 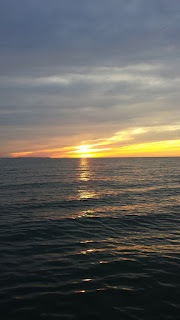 sometimes in life you come across people that touch your life for ever, fishing with Dave and his son Justin are those kinda people, great friends and what a fun weekend we had fishing! !